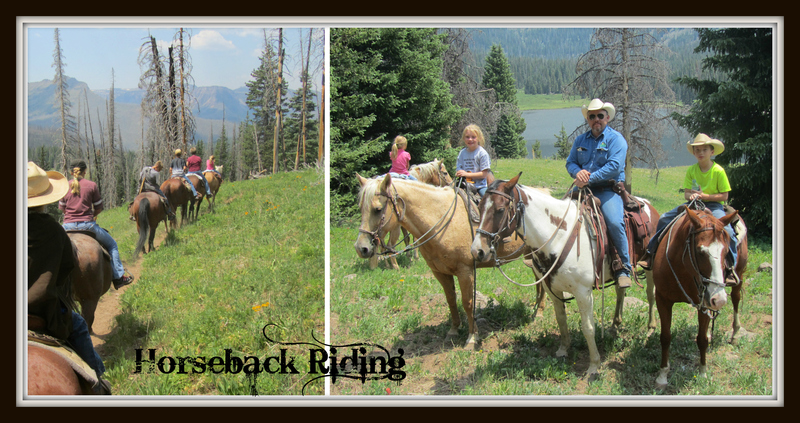 We offer a guided horseback trip across the Flat Tops Wilderness for those seeking adventure in the high country. 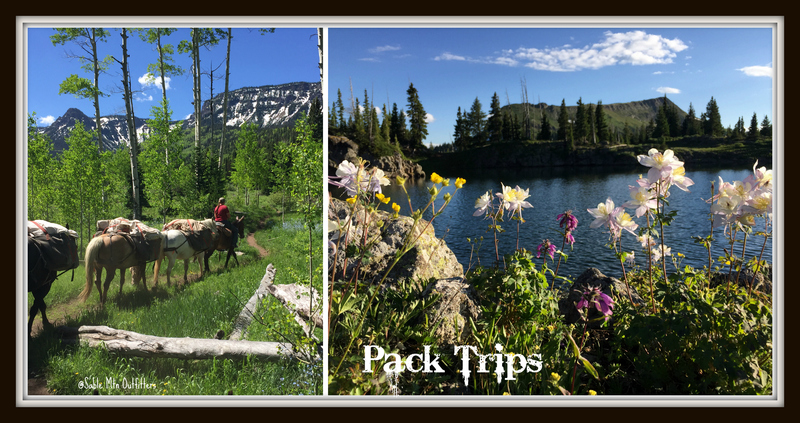 We’ll stay in at least three different camps, some with elevations over 11,000 feet, as we make our way across the Flat Tops on our fine mountain horses with our gear carefully packed on our pack string. 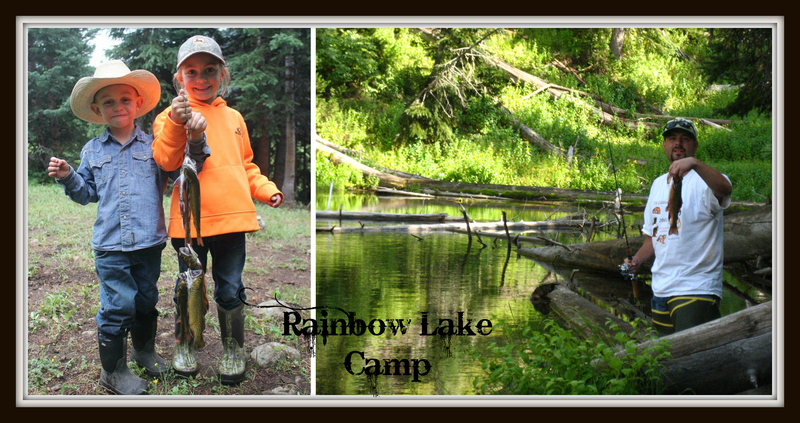 If you love to fish for wild trout, bring your fishing gear as there are numerous streams, ponds and lakes to fish along the way. 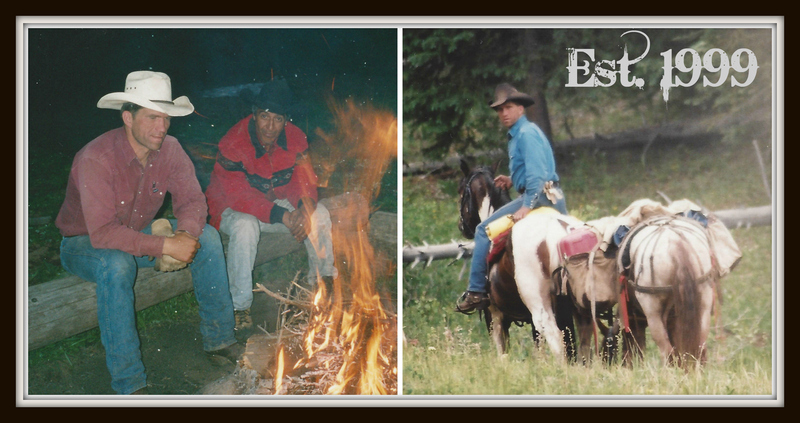 Just bring your personal gear and sleeping bag and we will provide a comfortable camp and take care of the camp chores, prepare tasty home cooked meals, and tend to the horses so you can enjoy your wilderness experience. 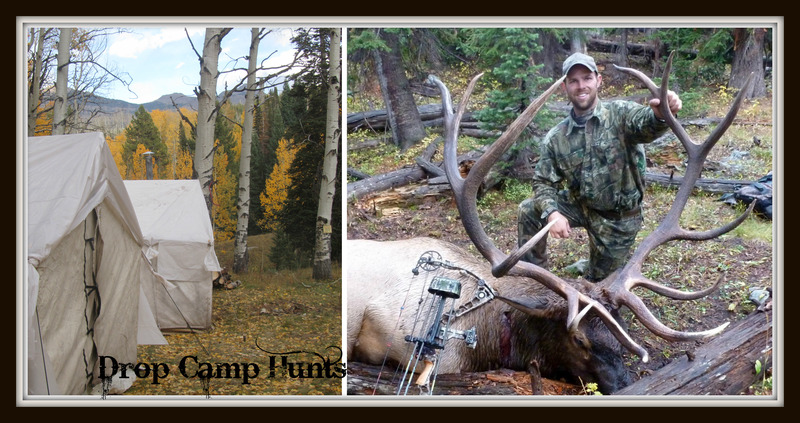 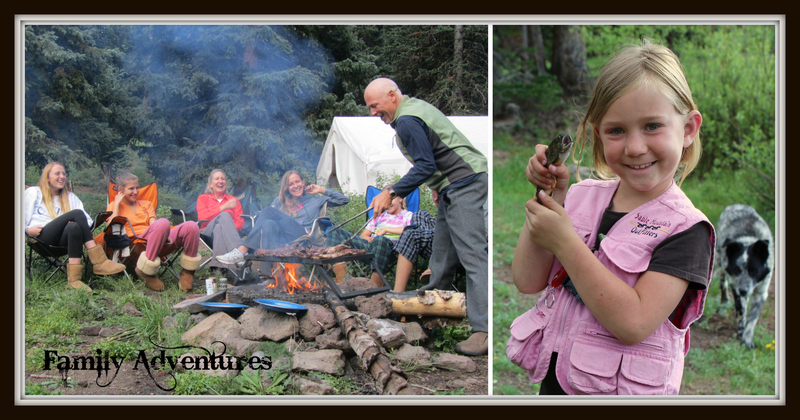 These Wilderness Pack Trips are only available July through August. 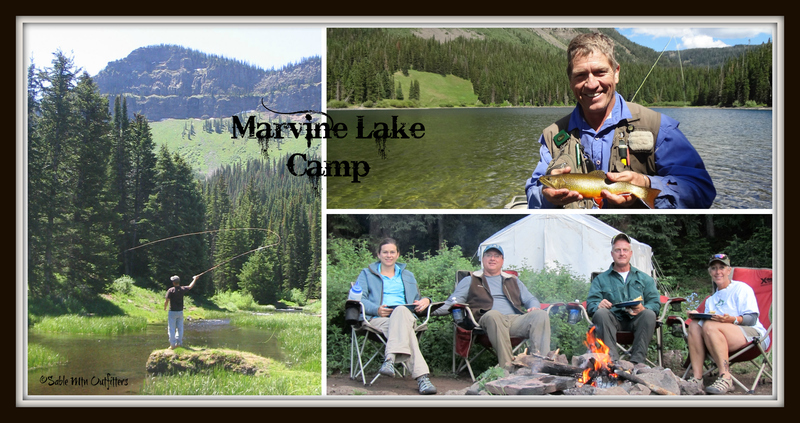 Do you like to camp on your own in the back county but don’t like to lug that heavy backpack up the mountain? 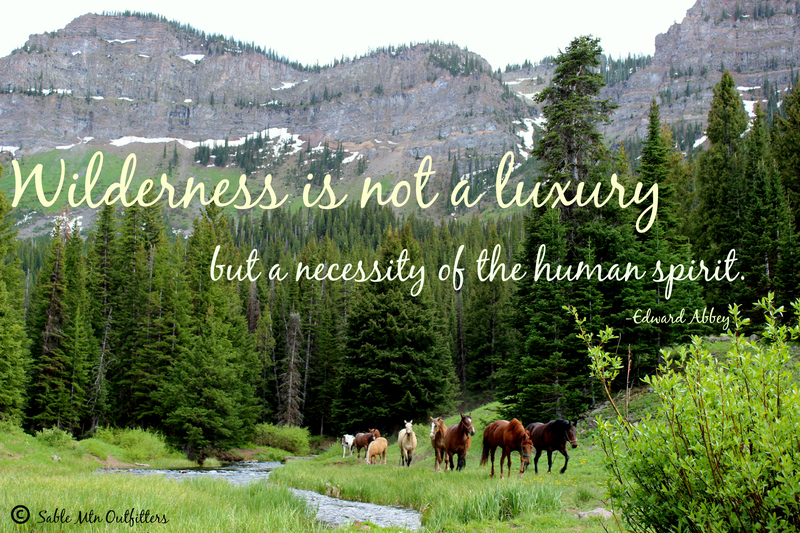 Do you have a favorite campsite you love to go? 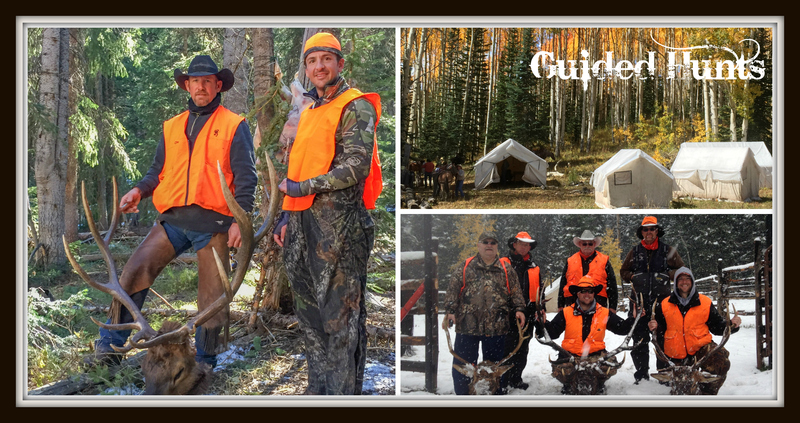 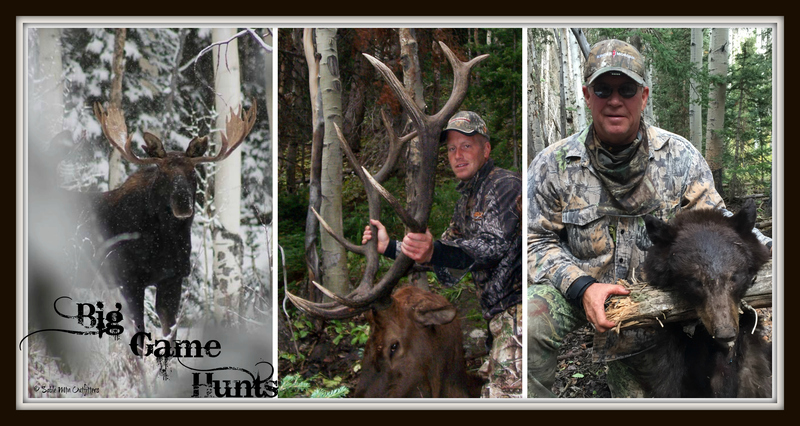 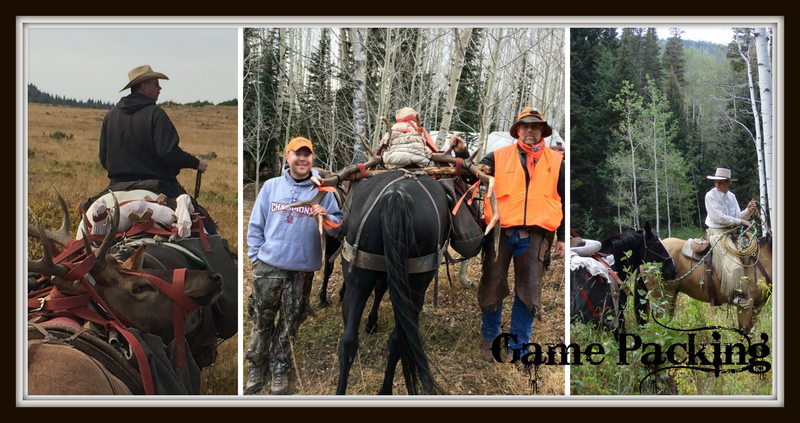 50% deposit is required to confirm your reservation with balance due upon your arrival to Sable Mountain Outfitters.